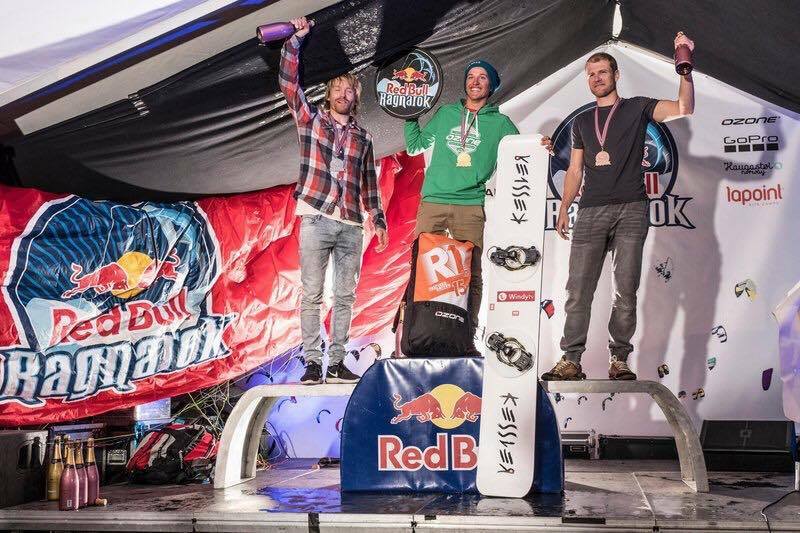 We are proud to announce that Windy rider Jonas Lengwiler took the first place in Men Snowboard category of the year's hardest snowkiting race, Red Bull Ragnarok. Congrats, Jonas! 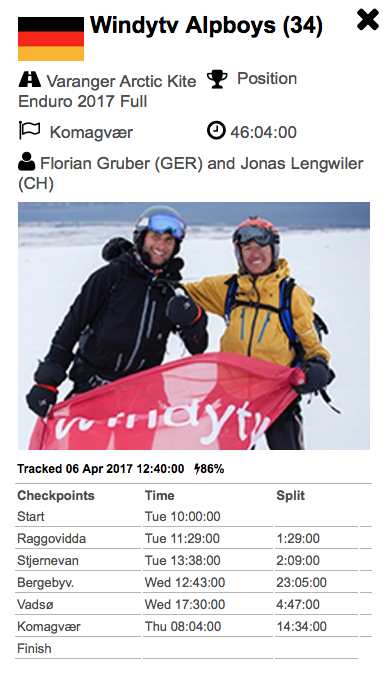 Few days later, together with with Florian Gruber as Windy Alpboys team, they also took the first place in VAKE 2017. Guys, you are killing it! More pics on Windy's page on Facebook.